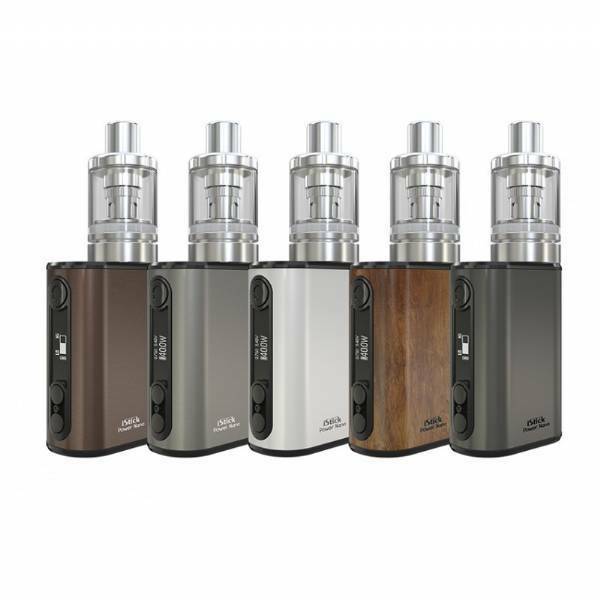 iSmoka Eleaf iStick Power Nano Kit Grey, compact and ready to use, thanks to its 40W power and various mode settings to fully appreciate vape pleasure. 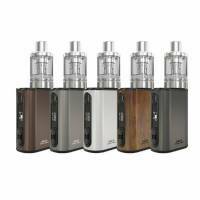 iSmoka Eleaf iStick Power Nano Kit Grey comes with a 1100mah lithium battery, both software and hardware overcurrent, overcharging and overload protected. It uses a smart circuit with a maximum power of 40W that can support different vape mode. All parts of the 3 nano paddle can be disassembled and reassembledto simplify cleaning and maintenance.